This is the start of a new journey into something that touches not just myself but also many Singaporeans who grew up and are now in their 20s and 30s, what was new and fresh during their time is now becoming history and old, with some places, locations, buildings, areas and community lifestyle that they grew up in, will soon be gone forever into history books, photographs and archives. It’s a personal project, influenced, encouraged and motivated by Old Places in Singapore, the photojournalistic journey of capturing the Old Places of Singapore, recording her time when she’s at her peak, the community and lifestyle that many heartlanders called Home. 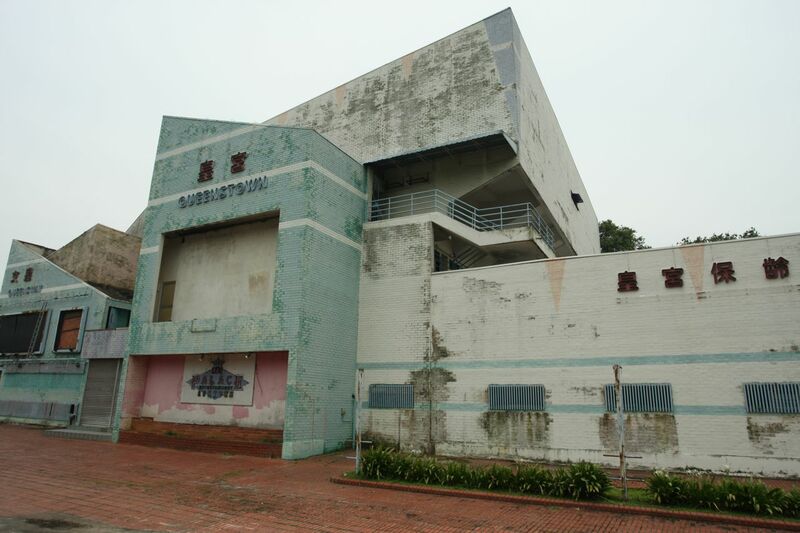 This first photojournalistic walkabout brought me back into my childhood and schooling days, of Old Playgrounds in Clementi Central and Dover Park Estate, an Old Housing Development Board (HDB) Estate known as Queenstown HDB Estate. Living in Clementi HDB Estate since I was born, over 30 years and still counting. The memories of my childhood, playing with my primary school friends at the playgrounds, the fun and laughter, without any worries, pressures and chasing of material wealth. It’s all about play and fun, and that was something we as kids looked forward to all the time, after school (before rushing back to do school work). 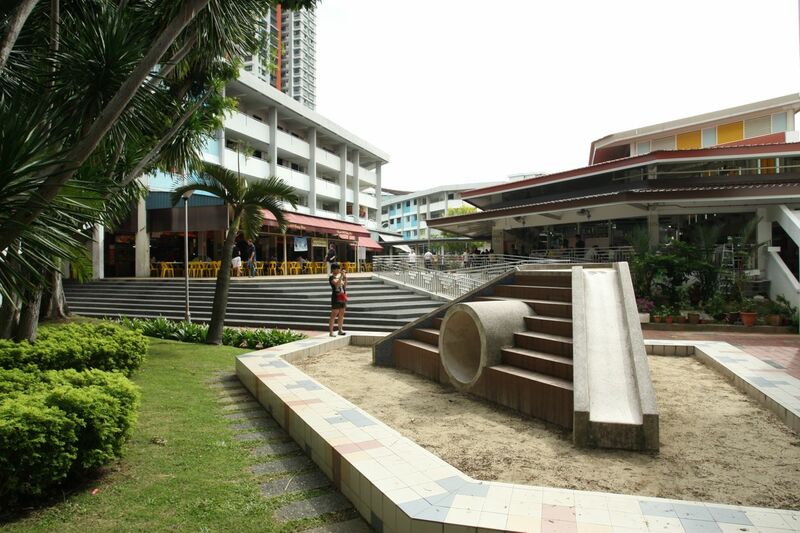 Bringing a group of photography friends, Clayton, Daphne, Amanda, Sue, Ted, Dylan and Noel, we started with the small Old Playground in Clementi Central, beside the hawker centre, right beside where A&W once was. The bigger Old Playgrounds were gone, lost forever into our history books and personal memories, what left was a small Old Playground. Nevertheless, it was of great fun, hanging around, sliding down the slides and doing all over again, nothing beats the kid inside me. Next stop was Dover Park Estate, this area was initially navigated by myself personally prior to bringing my group of photography friends. This area is slated for en-bloc development, the people living in this area had already vacated and it’s like a ghost town. 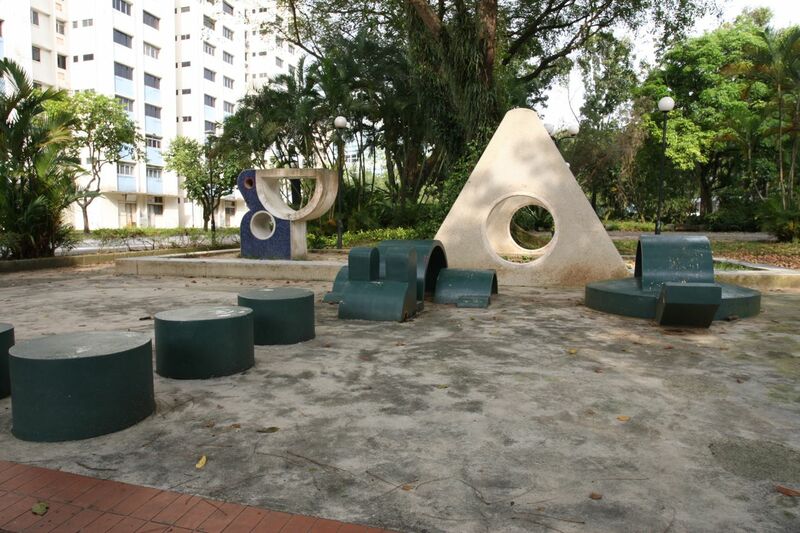 The Old Playground, something different from the Old Playground at Clementi Central, just one of the few designs that was known to us during our childhood days. The kid in me came out again, climbing up and down the pelican, the swing and merry-go-round is no along around though. Walking through the vacated Old Dover Close HDB Estate, it was a great photojournalistic opportunity to document them. 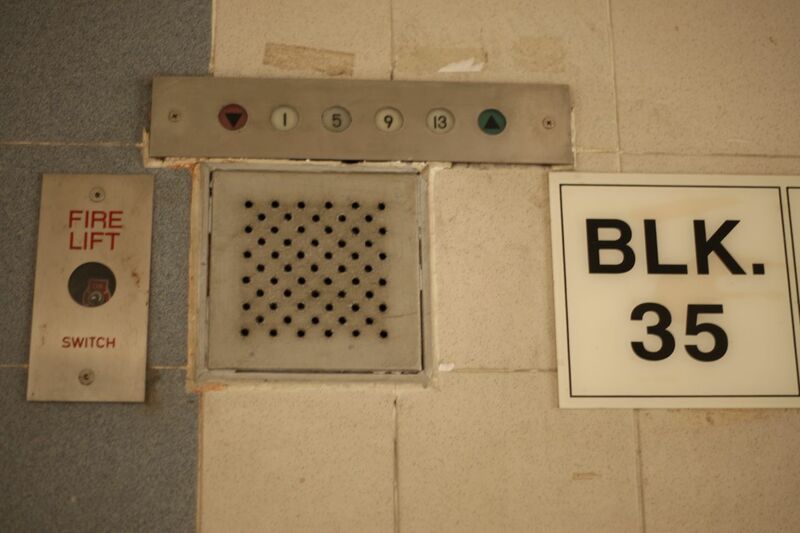 More photographs of Dover Close Estate Old Playground and HDB Estate here! I remembered the hawker centre and the library a lot, they were a significant part of my childhood memories and growing up. The area is similar to Dover Close HDB Estate, vacated, sealed up in most places and inaccessible. However, some areas were still open and it was walk through memory lane, showcasing the early days of a heartlander in a HDB Estate. The Queenstown Bowling Alley was another of the places I went to and the Golden Crown Restaurant was used to be there too. 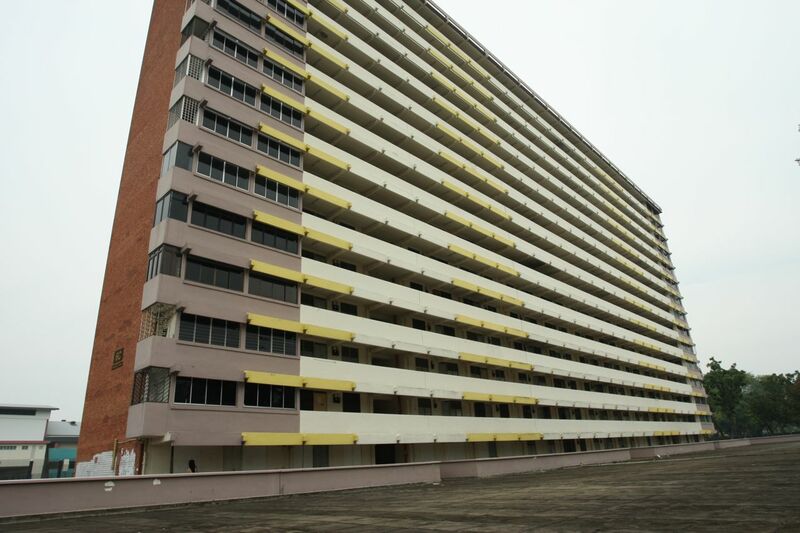 More photographs of the Old Queenstown HDB Estate here ! As we ended the first part of the Old Playgrounds and Old HDB Estate photography walkabout, this is a start to capturing more Old Places in Singapore. It’s time to document and capture them down in photographs, words, thoughts, emotions and feelings, before they are gone forever. In this modern and fast paced society, it’s inevitable that some older places have to make way for the newer and future generations. Let’s pray that whatever we can preserve our heritage and history, let’s all do it. When Singapore was a part of Malaysia it was envisaged that Singapore was to be the heavy industrial hub of Malaysia through the Jurong Industrial Estate. Ulu Pandan railway bridge has a uncanny resemblance to a bridge in the movie Bridge On The River Kwai especially during sunset and when there are no HDB estates around it.